Development of the Syrph the Net (StN) database began in 1990. From the beginning, the primary objective was to produce a predictive tool, to aid in evaluation of the biodiversity maintenance potential of sites and in biodiversity management. 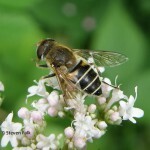 A central premise of the StN database is that syrphid species are sufficiently closely associated with particular habitats for each habitat to have its own characteristic assemblage of syrphids, making it possible to predict the potential syrphid fauna of a site from the habitats occurring there. 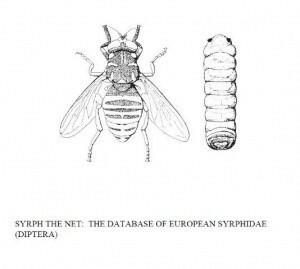 Comparison between the observed and predicted syrphid fauna can then be used to identify which parts of a site are “underperforming” in maintaining its potential biodiversity and which parts are apparently in good condition. This predictive capability is an almost unique feature of the StN database, in respect of terrestrial habitats. StN is now widely used across Europe as a tool in biodiversity management.